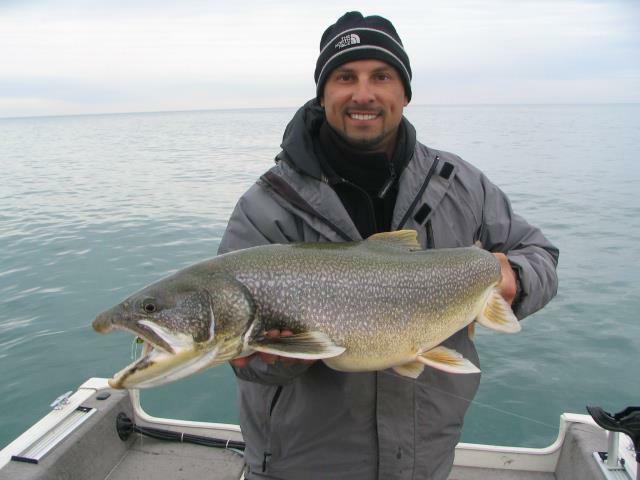 Checkout Great Lakes Fly on Facebook! We are now up on Facebook! 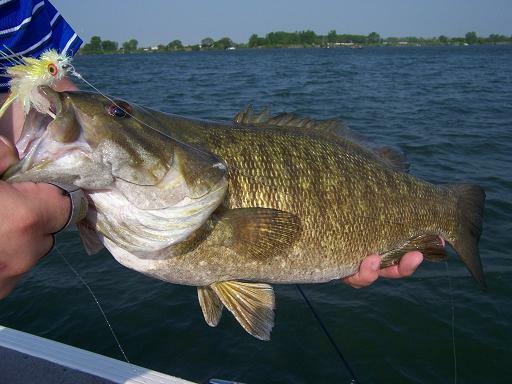 Check out pictures of Great Lakes Fly customers and flies in action! And see a sneak peak of flies that are currently in R&D for 2010. It's August....the Kings will be coming home soon!